Don't walk through life just playing rugby. 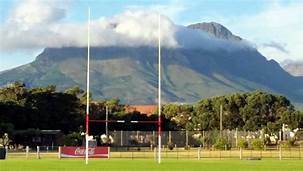 January 23 2019, Jason Kriel Helderberg Rugby Club 2019. 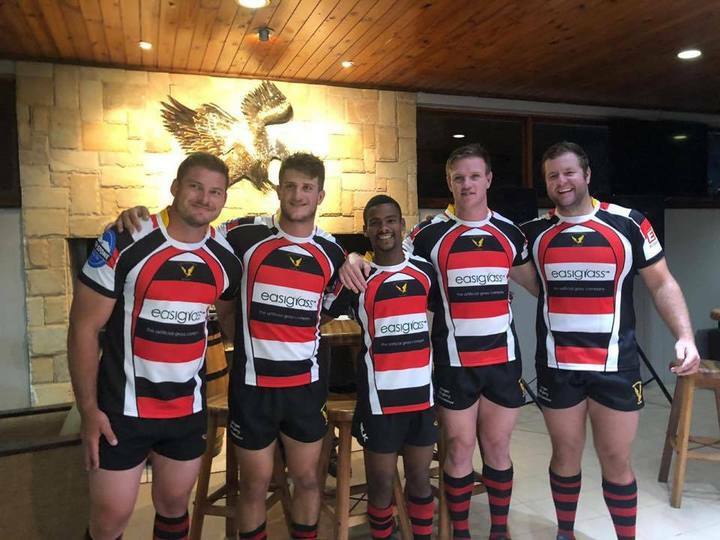 Jason Kriel moved to Helderberg Rugby Club 2019. 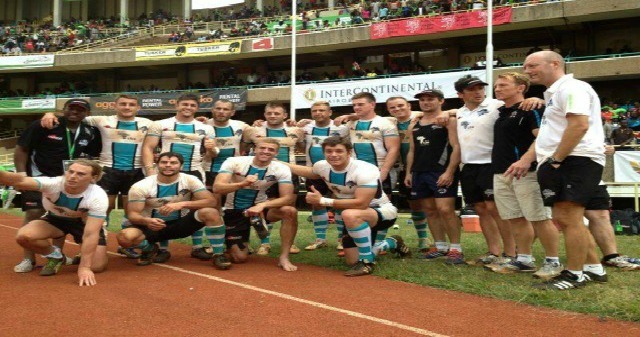 Jason a former Durbell/Hamiltons Rugby Player moved closer to home base. 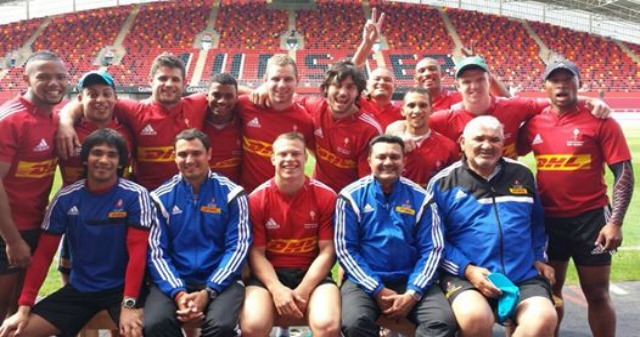 Kriel grew up in Moreesburg and played rugby for the Boland Cavaliers, Durbell and Hamiltons clubs. November 23, Hamiltons - Jason Kriel Highlights 2018 season. 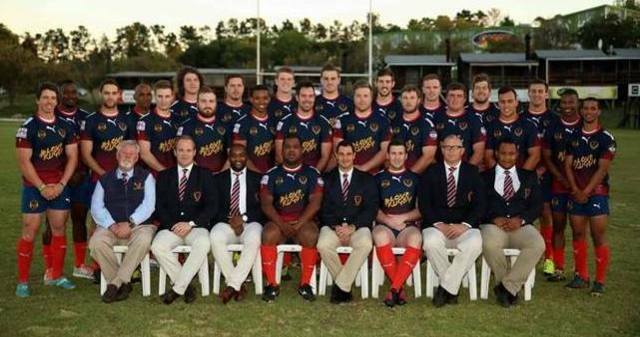 Raymond Olivier, Jason Kriel, Etienne Swarts, Janco Gunter, Cheslyn Roberts, Tiaan Radyn, Denzel Willemse, Conway Pretorius, Karl Liebenberg, Brendon Esterhuizen, Michael Badenhorst, Daneel-Hermann Botes, Ashston Constant, Arend Brink, Ashley Kohler. Replacements: Erasmus van der Linde, Eduard Loubser, Stephen Potgieter, Andrew Picoto, Gideon Thiart, Angus Cleophas, Jozua Malherbe. 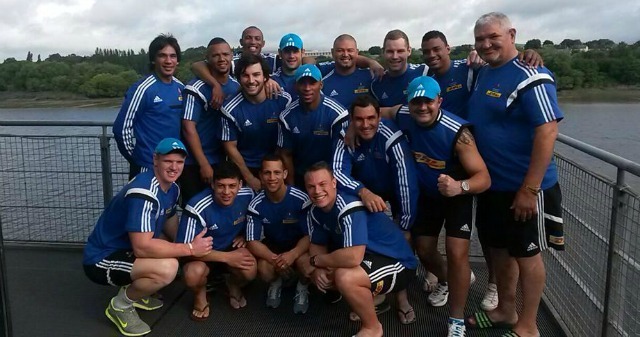 Adnaan Osman, Danie Roux, Byron Mohr, Riaan O’Neill, Mustaqeem Jappie, Andri Claassen, Mohammed Damon, Ryan Olivier, Justin van Winkel, Brent Stevens, Brandon Wood, Graham Knoop (c), Ashley Wells, Andre van Vuuren, Wesley Chetty. 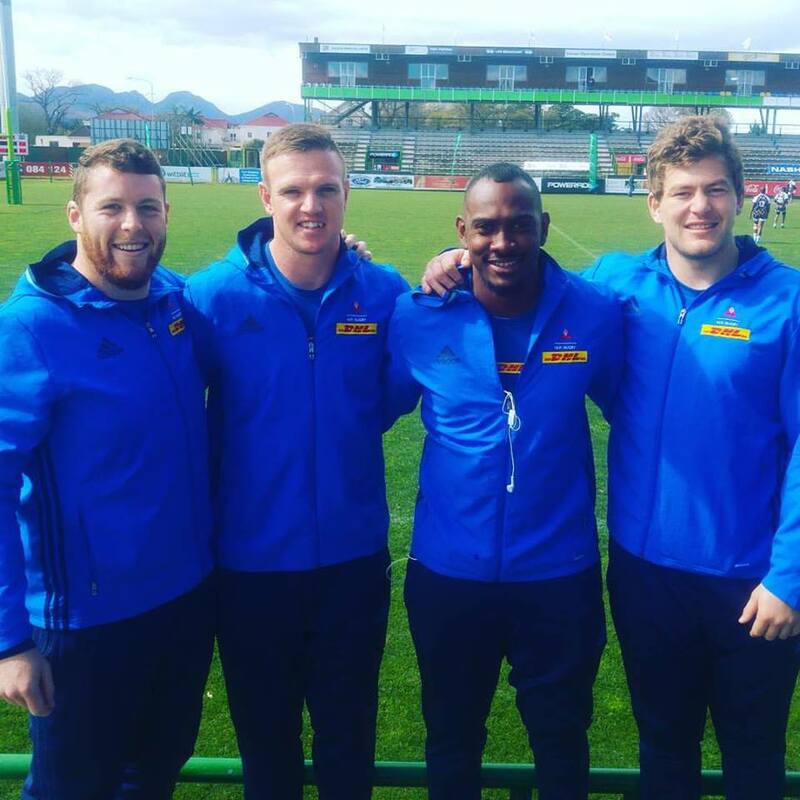 Replacements: Dasch Barber, Wesley Futter, Willie Coetzee, Aiden Monk, Dylon Frylinck, Jason Pretorius, Roemark Smith. 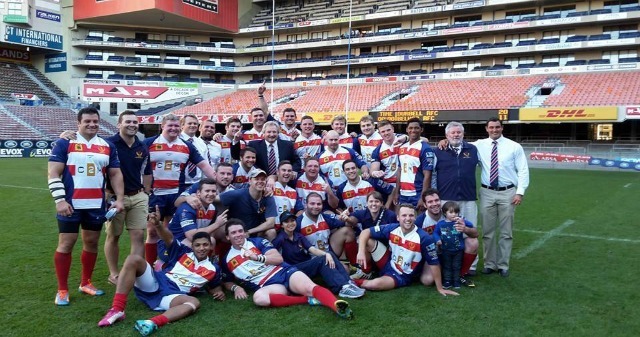 Rustenburg Impalas are the new 2016 Gold Cup Champions. 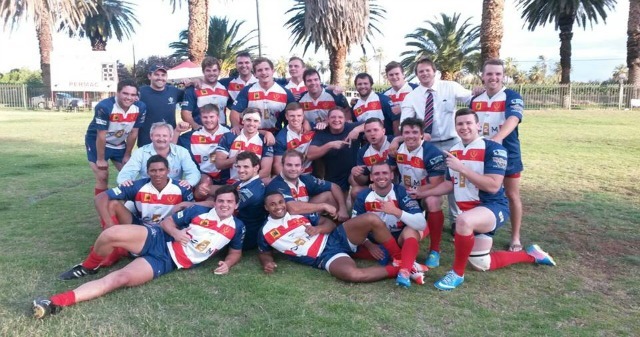 The Helderberg Rugby Club is situated at The Charles Morkel Stadium in the Strand in the Helderberg Basin that includes the towns of Strand, Somerset West, Gordon's Bay, Macassar and Sir Lowry's Pass. 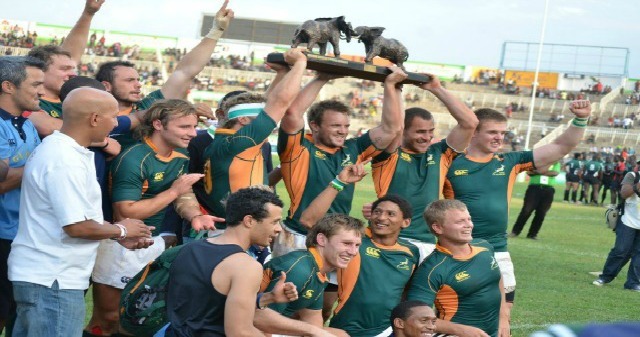 2016 Amateur Provincial Tournament - The tournament will feature SA Rugby’s Central, Southern and Northern Amateur Provincial Competitions (APC) Alberton Rugby Club in Johannesburg, Outeniqua Park in George and Griqua Park Kimberley respectively. 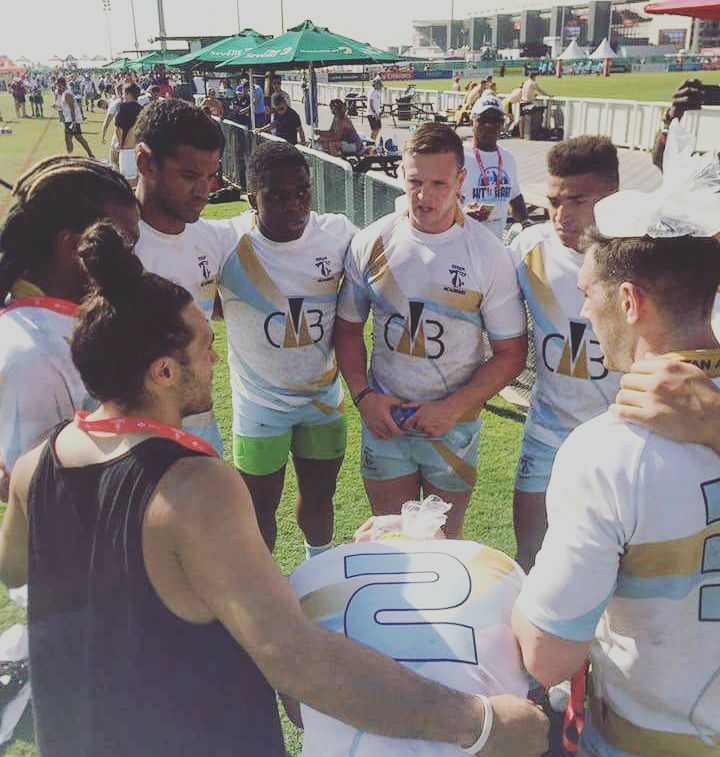 DurBell Rugby 2016 Pools for 2016 Gold Cup for defending champions Durbanville-Bellville after SA Rugby on Thursday confirmed the pool draw for this year’s Gold Cup national championships for non-university clubs. 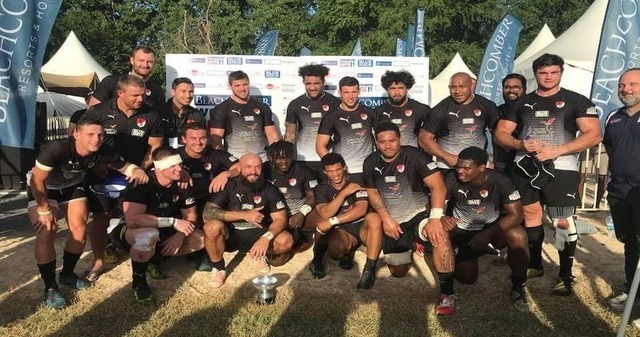 Durbell, who beat Rustenburg Impala 31-30 in last year’s Community Cup final to cap a fairytale campaign which they had begun as the 20th ranked team, are ranked first for the inaugural Gold Cup and will be joined in Pool A by Boland champions Villagers Worcester, Border title-holders Old Selbornians (who beat Durbell in the pool stages last year), and the Griffons’ number-one club, Welkom Rovers.